An introductory adventure trail combining six different challenges specifically selected for the Early Years Foundation Stage. 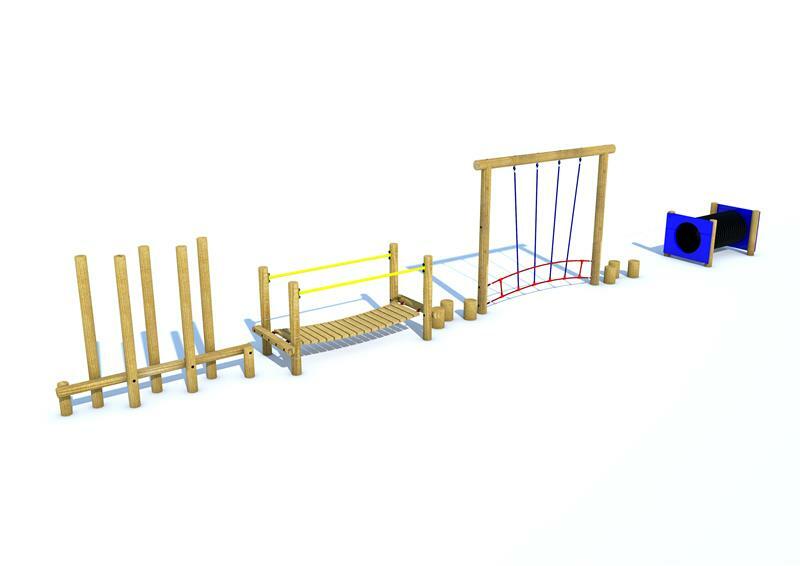 The EYFS Trail 2 introduces your children to a variety of physical developmental challenges covering balance, lower and upper body strength, core stability, coordination and gross motor skill development. 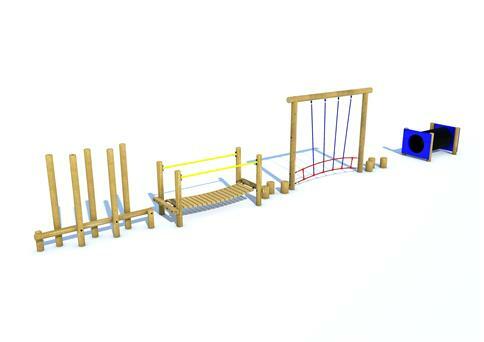 The combination of equipment makes this challenge a group one, encouraging cooperation, competition, and imaginative play. This fosters relationships, develops communication skills, and builds confidence through teamwork and fun.